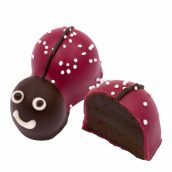 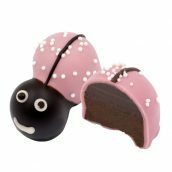 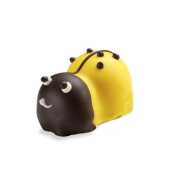 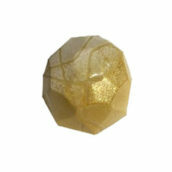 Ivory Chocolate infused with citrus lemon flavor, in the shape of an adorable ladybug. 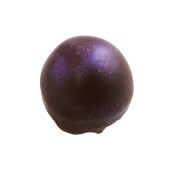 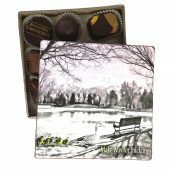 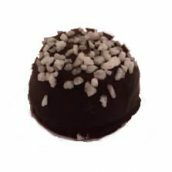 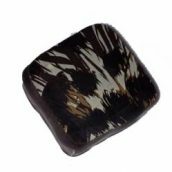 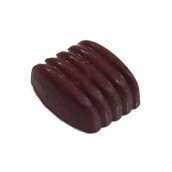 A delicate milk chocolate truffle infused with French lavender blossoms, coated in 64% dark chocolate. 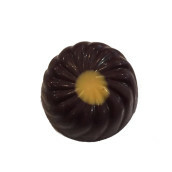 Refreshing lemon cream ganache coated in smooth dark chocolate. 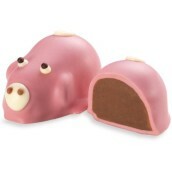 This little piggy-shaped truffle features milk chocolate and toffee ganache. 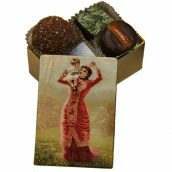 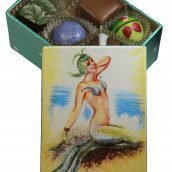 Traditional almond marzipan mixed with the citrus flavor of oranges, and candied orange peel covered in silky Belgian milk chocolate. 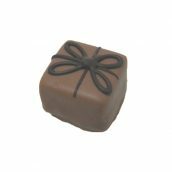 A combination of white chocolate, pure almond paste and fresh Tahitian vanilla. 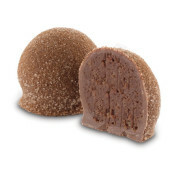 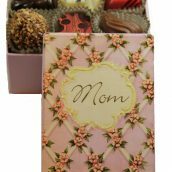 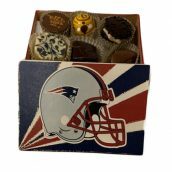 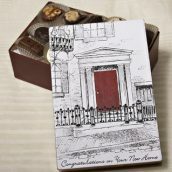 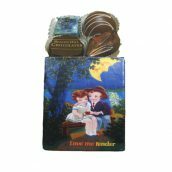 A blend of milk chocolate with almonds and cinnamon, encased in milk Chocolate, and rolled in sugar. 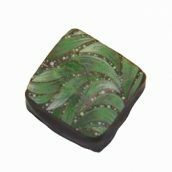 Dark Chocolate and mango puree with a hint of lime and chili. 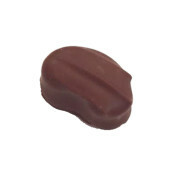 Melt in your mouth milk chocolate ganache is hand-formed in the shape of a bunny with almonds for ears, enrobed in milk chocolate and hand-painted. 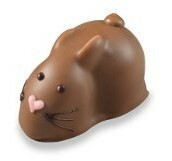 Grab a few of these bunnies before they hop away! 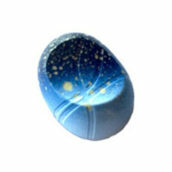 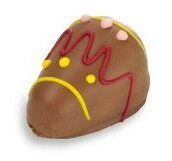 Milk chocolate ganache in the shape of an Easter egg, enrobed in milk chocolate.